In outstanding condition. 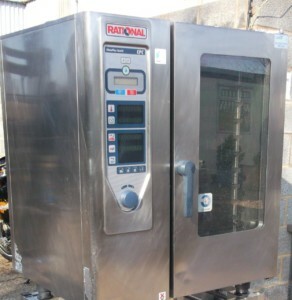 The Self Cooking Centre from Rational complete with floor stand. 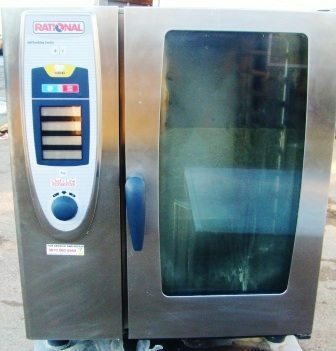 The Self Cook Centre offers a complete combi cooking functionality. 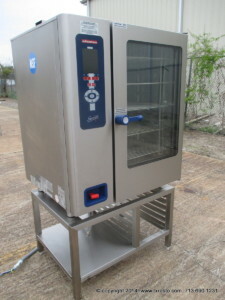 Programmable, cutting edge technology, self clean and culinary cleverness.